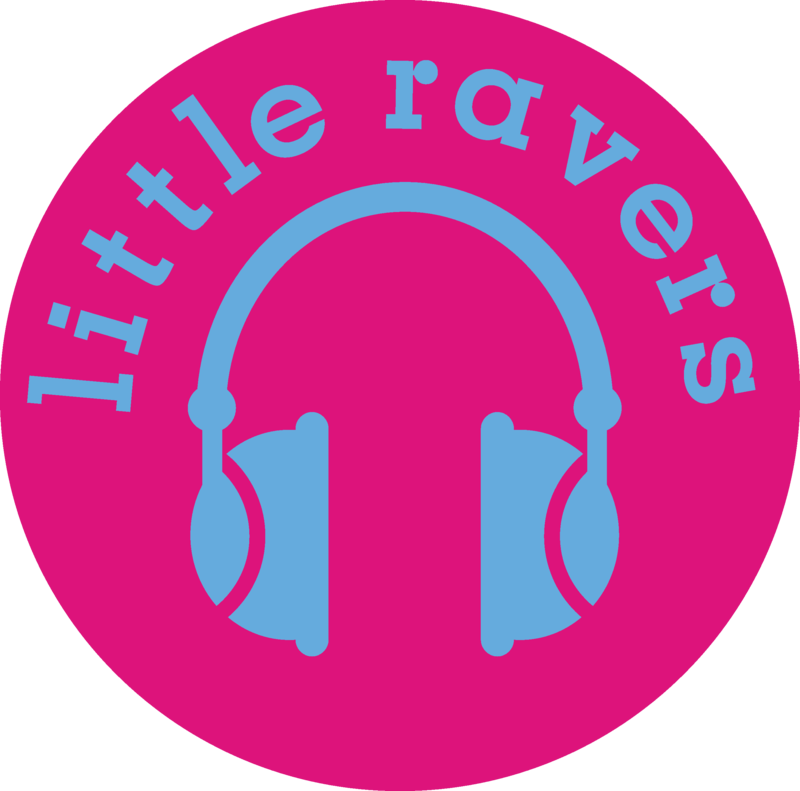 Little Ravers provide bespoke private parties aimed at children up to 6 years old. Based on our popular Baby Raves concept, you and your child can hand pick the activities you would like at your event, all for one set price of £225. Your party will be run by Little Ravers’ staff who will provide an exciting and energetic dance event to make your child’s day extra special. We can make the event all about the kids or a dance party involving the grown-ups too! Our parties last for 2 hours in total. Party bags can also be provided for an additional fee. Please enquire for further details on prices. Please note that venue hire is not included in the price and the customer will be responsible for arranging this unless previously agreed with Little Ravers. For more information please contact Jenny on 07940 039600 or email admin@littleravers.co.uk.